Christmas is round the corner and it is always fun to come up with wallpapers related to the same, play games that revolve around the time of the year and put in various other kinds of apps into use. 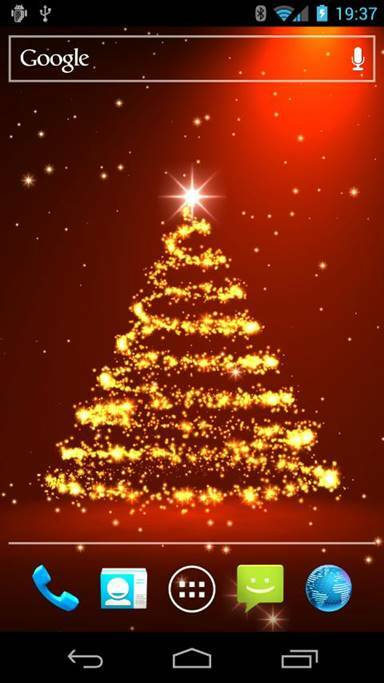 Now that you are looking for some of the applications that allow you to make the best of Christmas and give you the Christmas feel, here is a list of 10 best Christmas Apps for Android Smartpone. This application is one of the most exciting application for this year and has itself all set to help you out with some really cool dressing up and makeup tips. 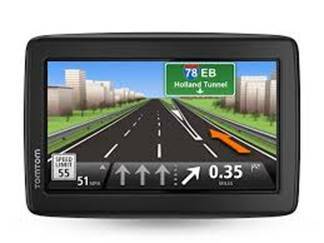 It comes handy with a number of features which includes separate sections for all categories, that is: Spa, Makeup, dress up. You have 4 girls to choose from, each having a different skin type. 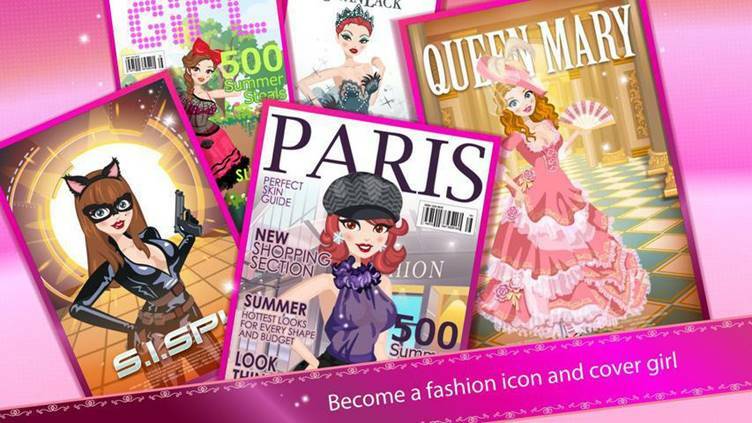 Along with these, you can select their hairstyles; try various kinds of makeup, clothes and accessories. Accessories cover a huge are of clothing, from handbags to scarves, shoes to gloves and hats and much more. You can as well select the kind of background you want along with options to take pictures and post them on Facebook and/or take screenshots and save them to your gallery! When it is time for festivals, you always like to add on to the cheer in every manner possible. One such way is by having wallpapers on your phones. Live wallpapers make your phone all the more fun. 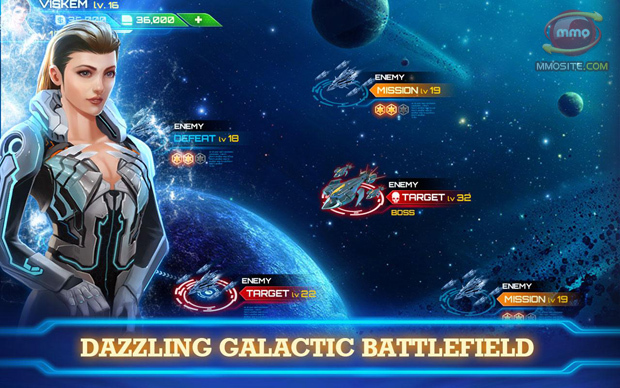 You can do all the personalizations on your screen in a well-processed manner and make it look much cooler. These are small little things that make Christmas fun! 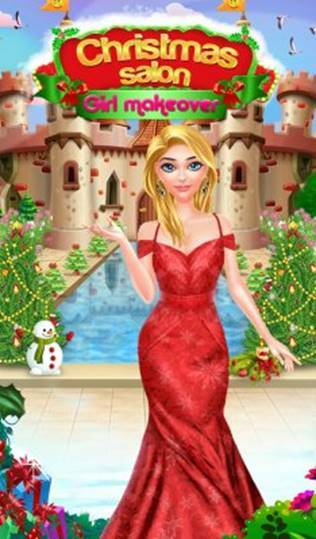 For all the girls out there, here we bring to you an application with fashion for the Christmas season. After all, any time is Fashion time! Get into your high heels and put on your best outfits; let the star girl in you shine high in the sky. In the fight against career, explore the world of fashion and identify what you are best suited for. You can simply choose anything ranging from modelling to singing and mark your own way as a celebrity whose life you get to live as a star girl! You can simply start off with the game and continue from where you left once you are back to it. A beauty contest as an aspiring celebrity sounds great though; of course, it should as it allows you to become a trendsetter with all the clothes, makeup and accessories! You can actually go on dates, win prizes and have mini-games. Add on friends into your list and work in to a profession you wish! The very thought of cookies does indeed get a smile on our faces, isn’t it? After all, Christmas and cookies go hand in hand. 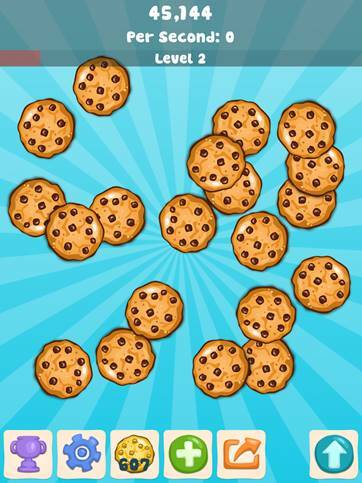 Cookie clickers is among one of the most exciting game on the play store. One could indeed get hours of fun while playing it. The game is quite simple and all it asks you to do is simply bake cookies by tapping on the ones that keep falling as fast as you can. Once cookies are sufficient enough to visit the shop, you can buy upgrades from them and make the baking process speedier. Make sure not to miss out on the golden cookie shower! It is a game that might seem to have no end and hence it keeps you glued to it for long periods of time. 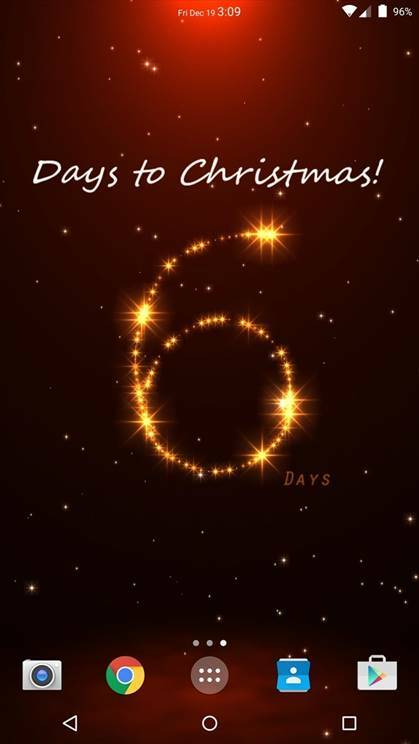 If you are always excited about Christmas and you wish to actually keep a track of days and time to Christmas, this is meant for you. This widget will remind you of the days and/or hours to go for Christmas Eve. Basically, it will add some spark to your favourite festival may be! 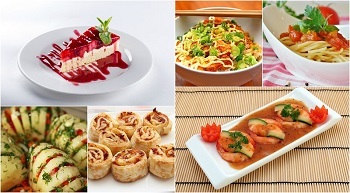 It is fun and of course, fascinating enough to keep yourself well matched with the occasion. 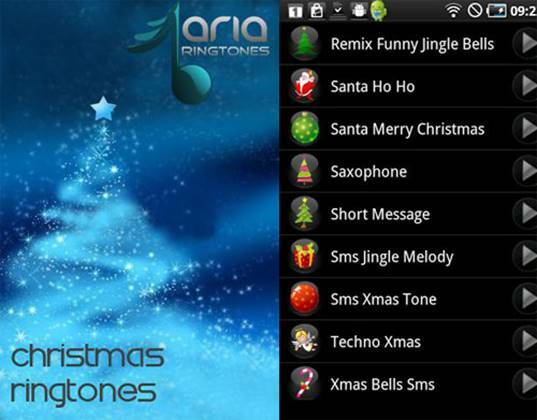 And when it is Christmas time, how can one miss out on the ringtones on their Smartphones! The app comes handy for all those who wish to have Christmas jingles as their notification tune/song! A combination of Countdown with an elf story behind it, sounds fun indeed! Also, not to forget it has games as well. The free version comes with a total of 24 episodes and after each episode follows a game/puzzle! Also, there are some really amazing poems compiled into hilarious verses and have an interactive book for children along with an Advent calendar. It has some nicely put graphics and cool Sound FX. All in all, the game is a really cool application for the amusement of the entire family! This is the kind which will remind one and all about old times and those precious days. 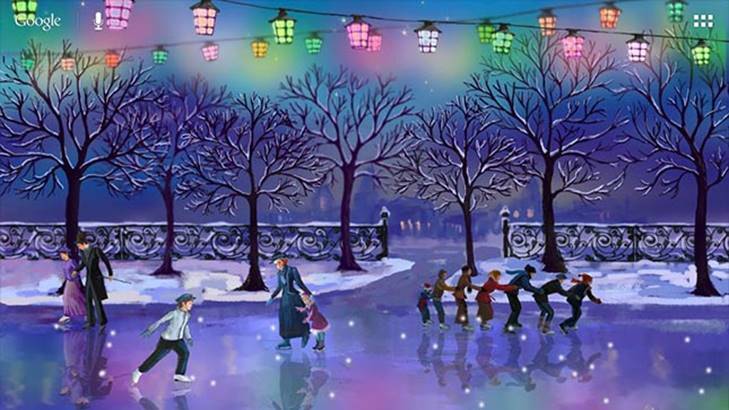 With people all over the Christmas trees in the rink, it is indeed a scene worth watching at. Though not available in the form of many customizing options, this one is a highly concrete live wallpaper. 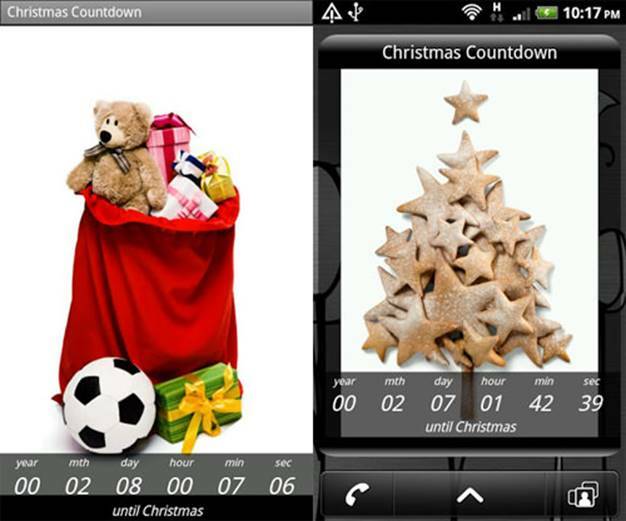 This is basically an application that creates some amazing widgets for your Christmas time. 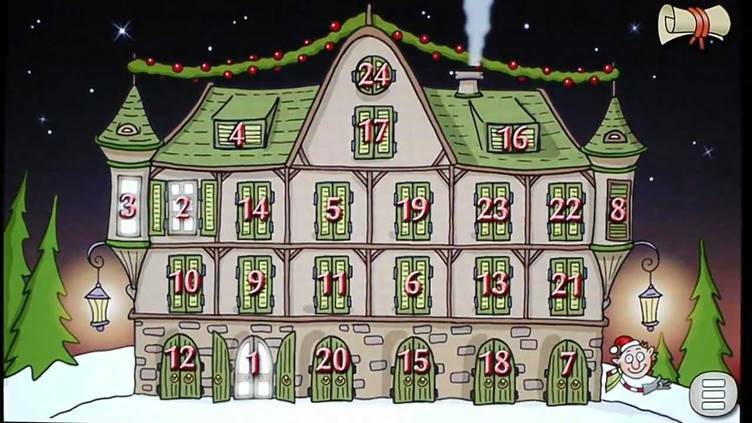 It adds up to the Christmas cheer and also displays countdowns to both Christmas and New Year. Animated widgets are always fun and of course, bring along with them a feeling of cheer and festivity. They never fail to increase the excitement with the countdowns being a continuous reminder of how much is yet to come! Just like all the decorations on the outside, let the countdown widget be a possession on your Smartphones and/or tablets! 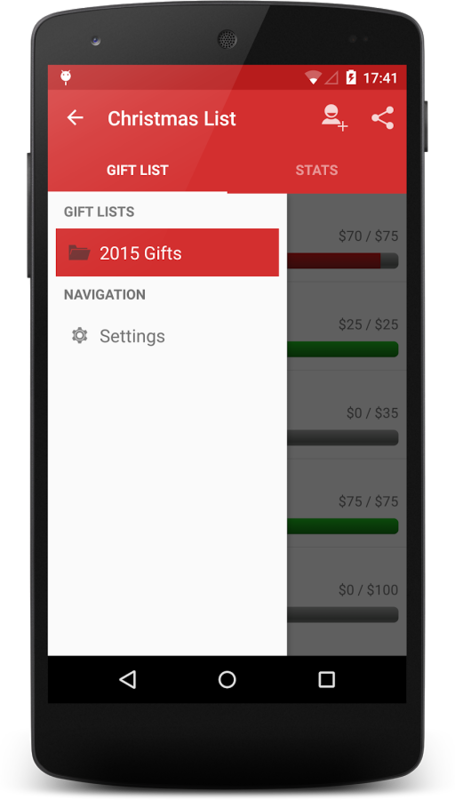 With this application, you can basically make use of the ideas and plan your gifts to friends and family. Also, not only that, you can also keep a record of the money your gifts would cost you. It is a password protected application and hence no one will be able to even have a look at your gift list. And that was all from the jukebox of 10 best android apps for Christmas this year. With just a couple of days wait to the Christmas cheer, you should definitely try a few of them. After all, ringtones, wallpapers, countdowns are all that make the moments turn special and of course memorable.